We were teased here in Ohio last weekend. It was in the upper 60's last Saturday and expecting snow later this week. I am so ready for it to be Spring. We've had a really mild winter so I cannot complain. But I am still ready for it to be over. For my project I used several different stamp sets from Heartfelt Creations to design my project. One of our blogs will be randomly chosen and from all those that commented on that blog, they will be again, randomly chosen. 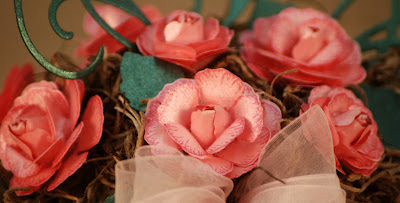 The blog hop will remain open for comments on everybody’s blog through midnight Friday night, February 26th. The winner will be posted here noon on Saturday, February 27th. The winner will receive a $25 gift certificate. I hope you enjoy my creation. Thanks for looking and don’t forget to visit the other design team member’s blogs for more inspiration. Make sure that you leave a comment. I know it is winter, but it never hurts to look forward to Spring. For my project I used several different stamp sets from Heartfelt Creations to design my project. One of our blogs will be randomly chosen and from all those that commented on that blog, they will be again, randomly chosen. The blog hop will remain open for comments on everybody’s blog through midnight Friday night, January 29th. The winner will be posted here noon on Saturday, January 30th. The winner will receive a $25 gift certificate. Hi everyone. I am so happy to announce that the winner of the Heartfelt Creations Alumni December Blog Hop was chosen from Emilia van den Heuvel's blog. Congratulations to Patty O'Malley. 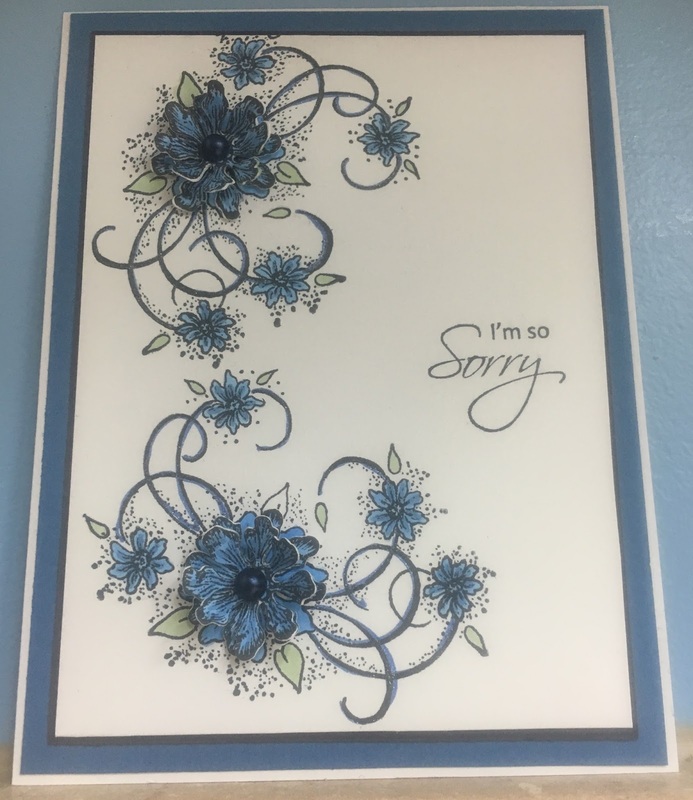 You have won a $25 gift certificate from Heartfelt Creations. Please email EmmaLou@heartfeltcreations.us with subject line "Winner of December Alumni Hop". You have 72 hours to claim your prize otherwise another name will chosen. Again, Congratulations Patty and thanks to everyone that hopped. See you at the end of January. Happy New Year! 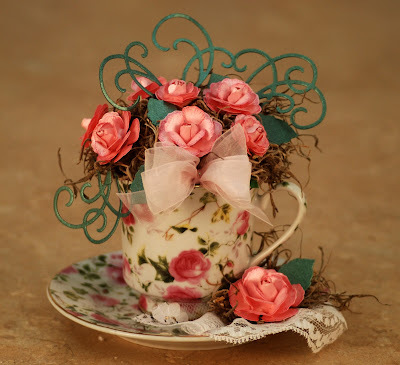 The Alumni Blog Hop this is month dedicated to our fellow Heartfelt Creations Design Team Member, Penny O'Dell. She passed away earlier this month and wanted to honor her life and memory. For my card I used several different stamp sets from Heartfelt Creations to design my project. One of our blogs will be randomly chosen and from all those that commented on that blog, they will be again, randomly chosen. The blog hop will remain open for comments on everybody’s blog through midnight Friday night, January 1st. The winner will be posted here noon on Saturday, January 2nd. The winner will receive a $25 gift certificate. For my card I used several different stamp sets from Heartfelt Creations to design my layout. It is fun to be able to create something special for a special memory. One of our blogs will be randomly chosen and from all those that commented on that blog, they will be again, randomly chosen. The blog hop will remain open for comments on everybody’s blog through midnight Friday night, November 27th. The winner will be posted here noon on Saturday, November 28th. The winner will receive a $25 gift certificate. Hi everyone. I am so happy to announce that the winner of the Heartfelt Creations Alumni October Blog Hop was chosen from Sarah Miller's blog. Congratulations to Becca Cruger. 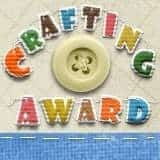 You have won a $25 gift certificate from Heartfelt Creations. Please email EmmaLou@heartfeltcreations.us with subject line "Winner of October Alumni Hop". You have 72 hours to claim your prize otherwise another name will chosen. Again, Congratulations Becca and thanks to everyone that hopped. See you at the end of November. For my card I used I used HCPC 3558 Striped Candy Cane (Limited Edition) stamped with Memento Tuxedo Black ink on white card stock. I then colored it Copic Markers and added some Stickles for the details. Remember this stamp is on the Limited Edition list. Get it before they are gone. One of our blogs will be randomly chosen and from all those that commented on that blog, they will be again, randomly chosen. The blog hop will remain open for comments on everybody’s blog through midnight Friday night, October 30th . The winner will be posted here noon on Saturday, October 31st. The winner will receive a $25 gift certificate. Until next time....Happy Paper Crafting!